Annual physicals are an important part of proactive health care. 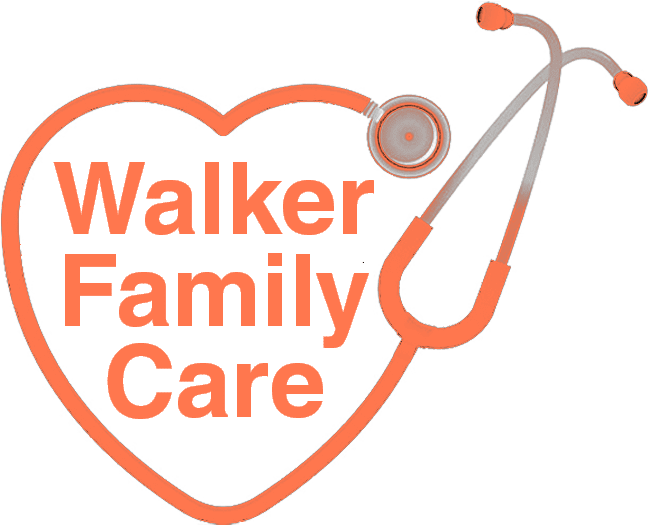 At Walker Family Care in Little River, South Carolina, Rogers Walker, MD, offers a variety of health physicals to ensure your good health and satisfy medical requirements of your employer, sports team, or school. Dr. Walker also offers Department of Transportation physicals and Medicare wellness physicals for your convenience. If you’re in the Myrtle Beach area, learn more about the benefits of an annual physical by scheduling an appointment online or calling the office directly today. Why are physical exams important? A physical exam is an opportunity for you and Dr. Walker to review your health history, access your current health, and address any medical concerns you may have. Dr. Walker designs your examination to meet different requirements based on the reason you need a physical. What happens during a physical? During the first part of your appointment, Dr. Walker discusses your medical history and any medications you’re taking. He also addresses any symptoms you’re experiencing since your last physical exam. During your physical exam, Dr. Walker takes your blood pressure, temperature, and checks your height and weight. He examines your eyes, ears, mouth, and nose and listens to your heart and lungs. For part of the exam, you can expect to lie comfortably on the exam table while Dr. Walker examines your abdomen, legs, arms, and neck, checking for any lumps or other abnormalities. Will I need blood work? Dr. Walker may request blood work if you’re taking certain medications or if you have a chronic condition, such as diabetes. You may also need additional lab work or imaging tests if you or your family has a history of medical issues like thyroid disorders, cancer, or heart disease. 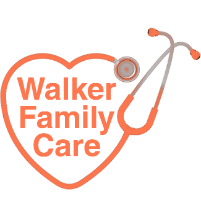 Walker Family Care offers on-site lab work for fast and accurate blood work results. What do I need to bring to my appointment for a physical? To help ensure you provide Dr. Walker with as much information as possible, it can help to write down any pertinent medical information ahead of time or bring copies of your medical records from your other doctors. You should also bring along a list of prescription medications and dosages for Dr. Walker to review. Whether a physical exam is a requirement for school or sports, or you need a Department of Transportation physical or Medicare wellness exam, bring any paperwork or forms for Dr. Walker to fill out during your appointment. Learn more about the benefits of an annual physical by calling the office or booking an appointment online today.